Zhang Yun Ying is a perfect specimen of grandmother, with bright white hair and profound wrinkles that get better when she smiles. 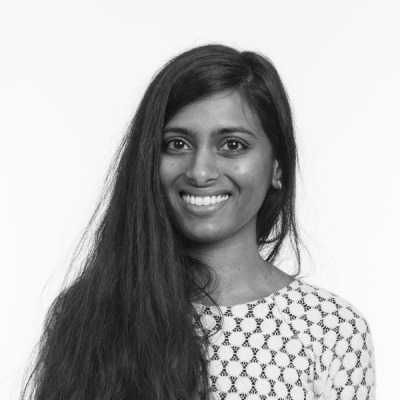 But it’s her stride that really hits you -- how she balances on her heels like a kid. 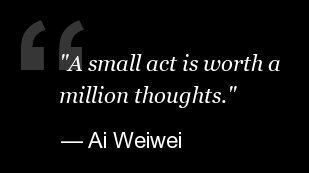 She can't help it: like most women who grew up in China when she did, Zhang's feet were bound until she couldn't walk straight anymore. 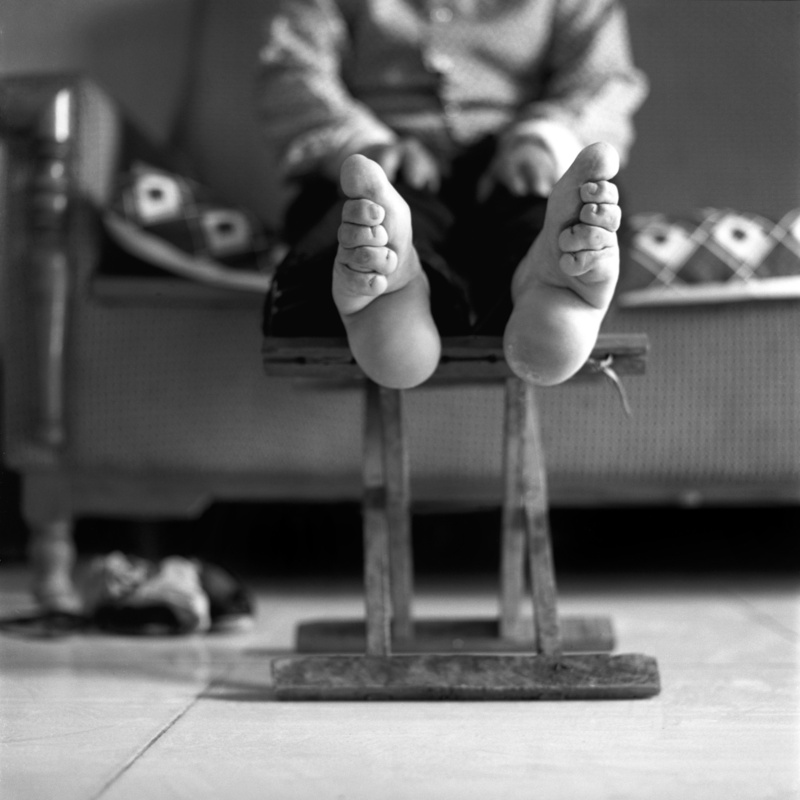 A photograph of Zhang's feet, courtesy Jo Farrell. We know this because of another woman, Jo Farrell. 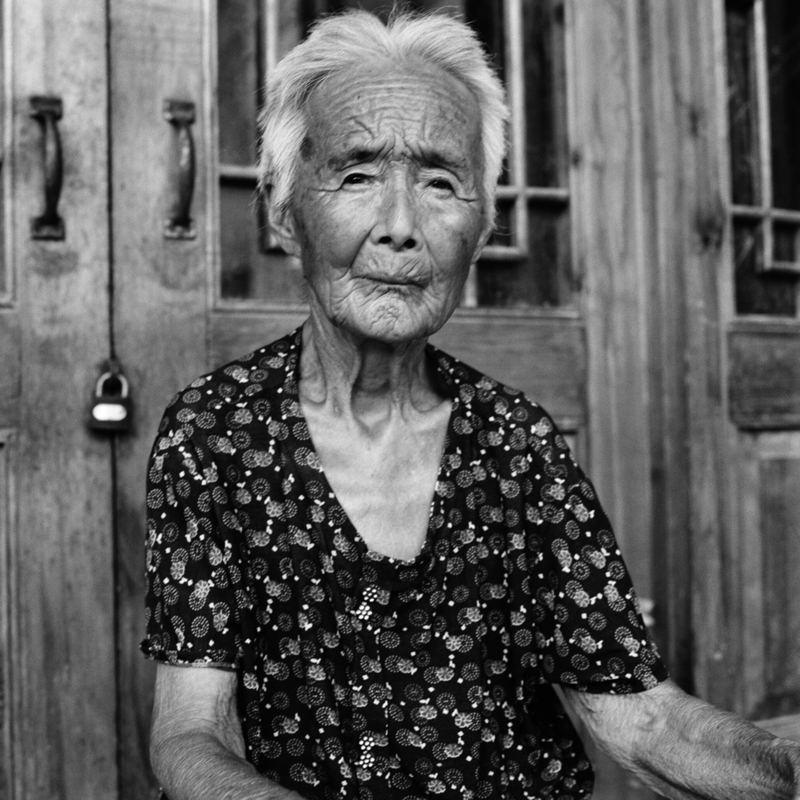 For nearly a decade, the British photographer -- who bills herself as a documentarian of endangered “traditions and cultures” -- has visited Zhang in her home in a small village in China annually, snapping portraits each time. As the years have passed, Farrell has met and photographed other such women, all in their eighties and nineties, their bodies visual reminders of a history not so far behind us. In the past year alone, three of the women I have been documenting have died and I feel it is now imperative to focus on recording their lives before it is too late. A photograph of Zhao Hua Hong taken in 2010. Copyright Jo Farrell. 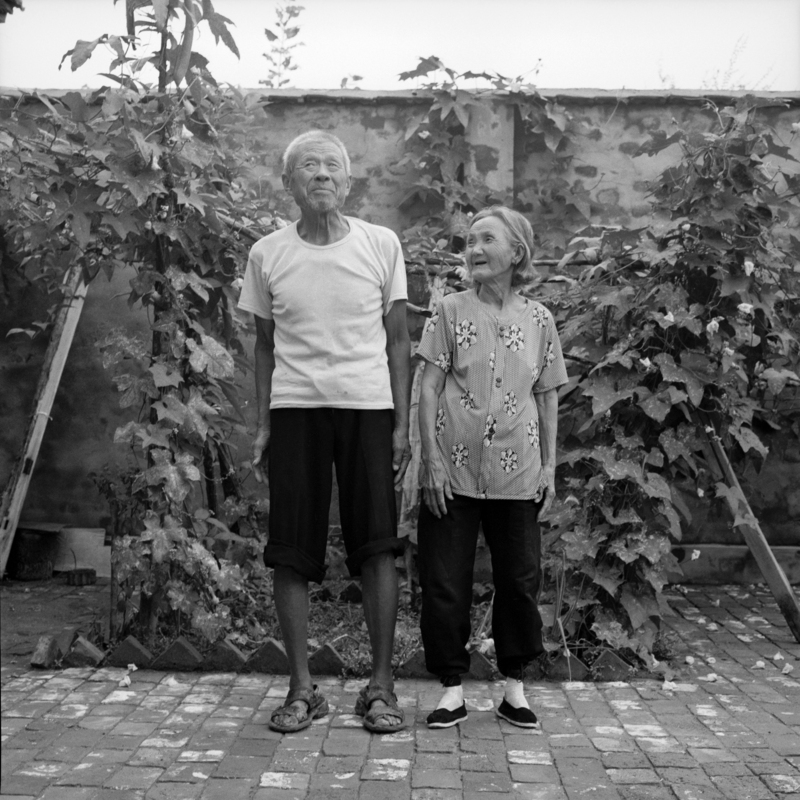 A photograph of Su Xi Rong and her husband, one of the only surviving couples Farrell has found. Copyright Jo Farrell. “These incredible women [have] lived through famine, the cultural revolution (where people were penalised for the four olds: old habits, manners, custom, and culture) and family deconstruction/migration of the twentieth century," Farrell writes. 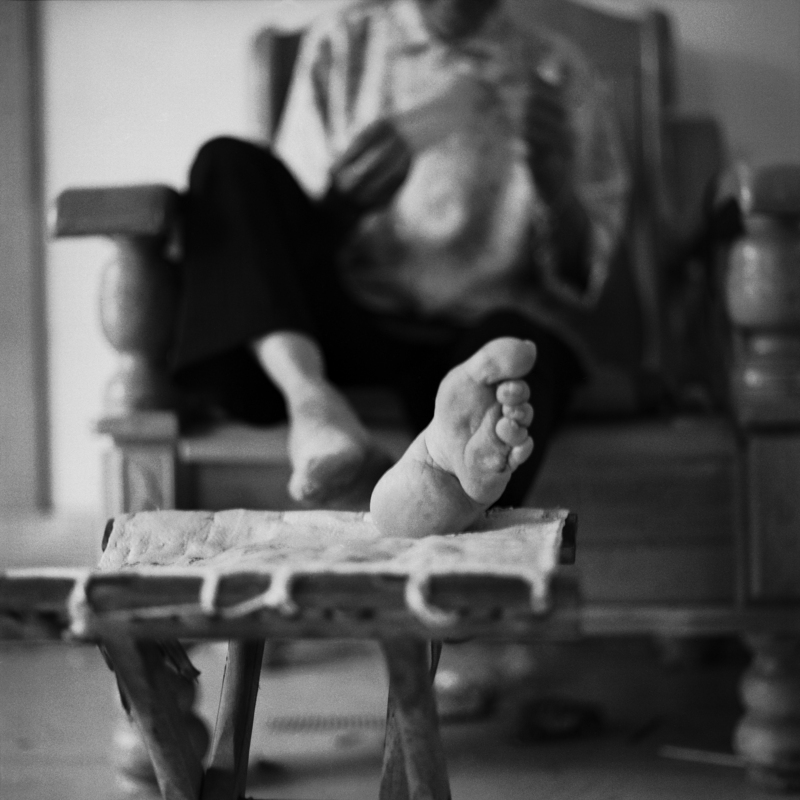 A photograph taken in 2007 of Hou Jun Rong sewing. Copyright Jo Farrell. For more images of the project so far, or to further Farrell's goal of expanding it, head to Kickstarter. The deadline for funding ends this week.